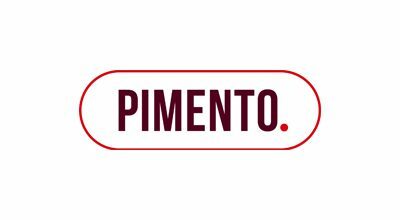 Escalate, the multi-award winning dispute resolution platform, has joined the Pimento marketing network. 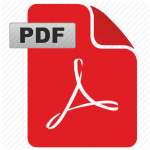 Escalate is now the exclusive dispute resolution support provider to all Pimento members. 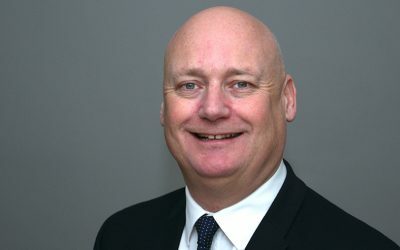 Devon law firm Kitsons has become the latest leading professional services business to join Escalate, the ground-breaking commercial dispute resolution process for SMEs. 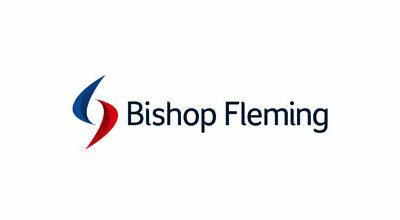 The start of the year often coincides with a spike in commercial disputes, as businesses focus on cashflow and tidying up loose ends from the previous year. 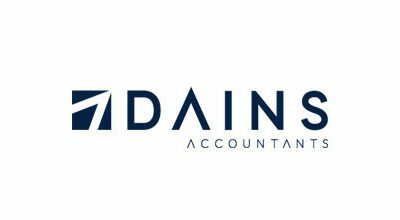 Leading accountancy practice Dains has become the latest professional services business to join Escalate, the ground-breaking commercial dispute resolution process for SMEs. 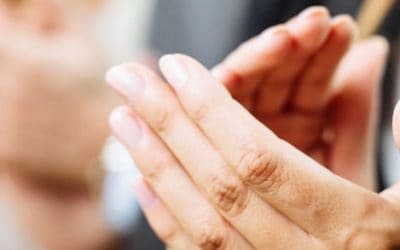 Escalate, the ground-breaking dispute resolution process, been shortlisted in two categories at the Law Society’s prestigious Excellence Awards, the highest accolade for legal businesses in England and Wales. 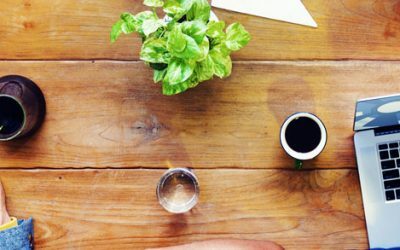 Escalate is growing – can you help? 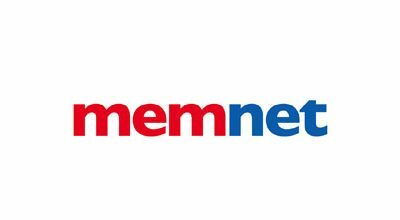 MemNet – one of the leading networking groups for membership organisations, associations and charities – has signed up as a partner of the award-winning Escalate dispute resolution process. 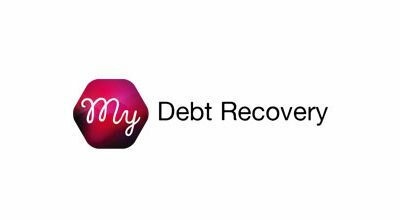 Credit management and debt collection consultancy, My Debt Recovery, has become the latest leading professional services business to join Escalate, the ground-breaking commercial dispute resolution process for SMEs. 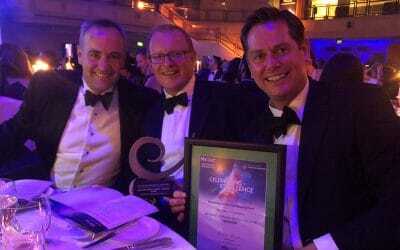 Escalate, the ground-breaking commercial dispute resolution process for SMEs, has been recognised at the prestigious Legal Week Innovation Awards. 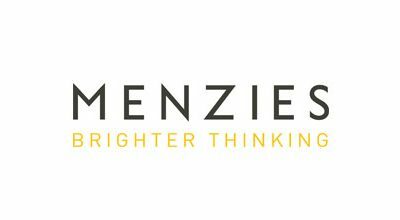 Following its success at the British Accountancy Awards last autumn, Escalate, the ground-breaking commercial dispute resolution process for SMEs, has now also been recognised in two prestigious legal awards. 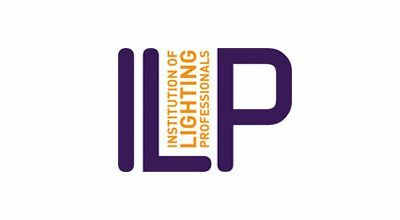 The Institution of Lighting Professionals (ILP) has become the first major membership body to offer the award-winning Escalate dispute resolution process as part of its member benefits package. 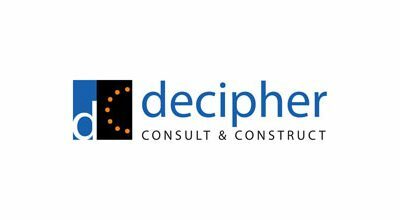 Leading construction consultancy, Decipher, has become the latest professional services business to join Escalate, the ground-breaking commercial dispute resolution service for SMEs. 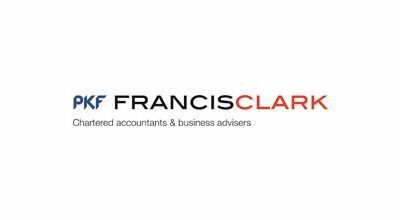 Accountancy firms PKF Francis Clark and Armstrong Watson have become the latest professional services businesses to join Escalate, the ground-breaking commercial dispute resolution process for SMEs.